The new 4K LCD/LED TVs are popular and coupled with a 4K DVD player and a 5:1 soundbar, you can have a very capable home entrainment system. The 4K TVS are ahead of their time, so finding 4k media can be a challenge, Have found less than 50 4K DVDS for sale on Amazon.com and Ebay. Found two 4k streaming videos on Amazon Prime and about 25 on Netflix. The best media broadcasts in the US are 1080P and likely to stay that way for many years. In Korea, 4K broadcasts have been compressed and broadcast over conventional HD (1080P) . However, you would need a special setup box or TV tuner for this to work. The broadcast would have to be compressed and decompressed, causing latency in the video stream. You don't need a Smart TV unless they are a better deal than a dumb TV. Why,? 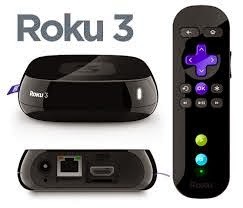 Because smart TVS are inferior in many ways to media on a a Roku appliance that features Netflix, Amazon prime and many other apps and news media. Watched Ghostbusters I tonight on one of these upscaling DVD players and it was amazing. The point is if you want to get much out of a UHDTV, you will need streaming 4k media from the Internet or some 4k mastered DVDs. 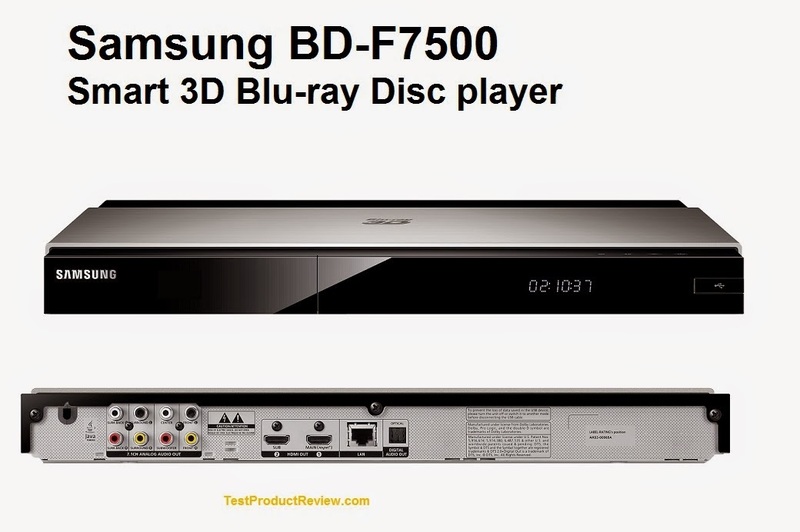 You will need a 4k Blu ray DVD player for 4k DVDs. 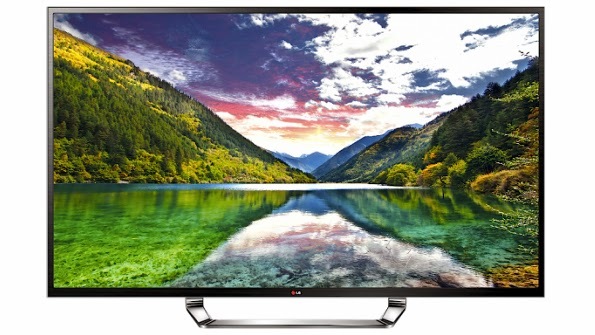 Be aware too that 4K TVs are really Ultra High Definition (UHDTVs). UHDTV is is 3840 pixels wide by 2160 pixels tall (8.29 megapixels). There is even a higher resolution 8K Super Hi-vison TV in Japan. To finish off you home entertainment system, check out a 5:1 soundbar. The VIZIO S4251w-B4 5.1 Soundbar with Wireless Subwoofer and Satellite Speakers is an excellent system that has a fiber optic TOS interface to a UHD or HDTV. It connects using Bluetooth to a remote subwoofer that has wired connections to two rear speakers. Once I got the subwoofer powered up, the subwoofer and the two remotes started to work. Be aware that both your home router and Bluetooth enabled PC can interfere with the Bluetooth connection between the soundbar and the subwoofer. 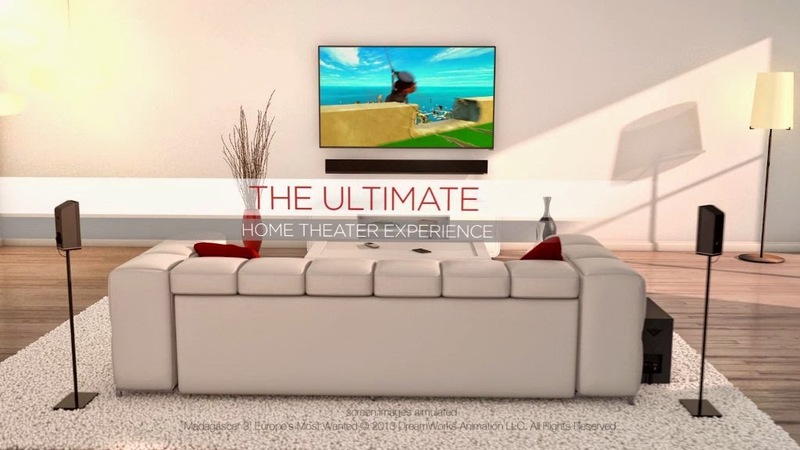 You can have such a system for about $1000 depending on what you pay for the UHDTV or HDTV. An upscaling 4K or UHD DVD player should cost about $200 or less. The 42 inch Vizio Soundbar was on sale for about $200 on Cyber Monday, it is now a $100 more, but watch for a price drop.